You really need to have a canvas-capable browser nowadays, man. 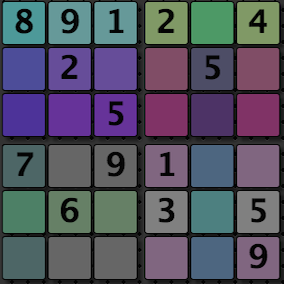 Every sudoku mapped to a unique color pattern. 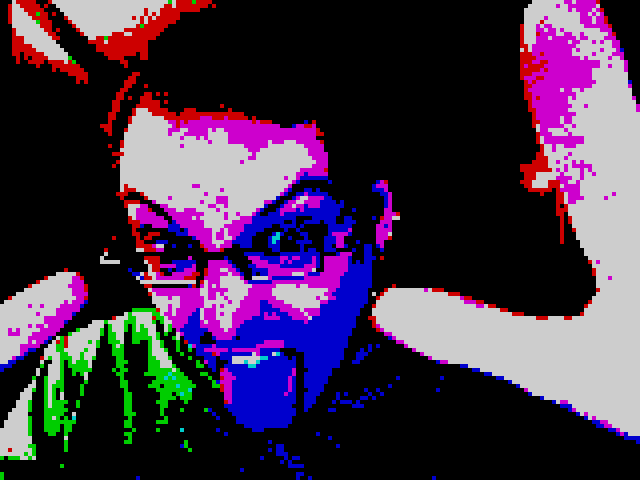 See yourself in 8bit retro style. 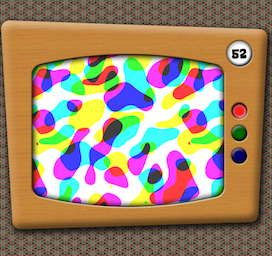 It uses the actual color palettes of the good ol' C64, ZX Spectrum and NES. Requires the GetUserMedia api. 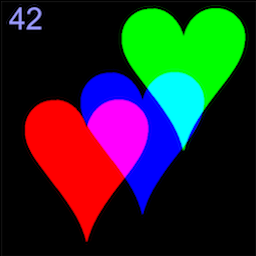 You can also tune the picture by adusting the weights of the individual colors, or make a snapshot. 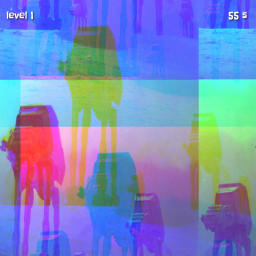 Inevitably, this is a true 1k version of the RGB game. I was wondering wether I could bring it down to the pure essence. Here is the result. 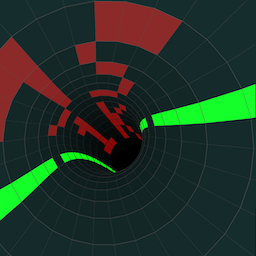 The second incarnation of this game, now as a Chrome app, has evolved from tech demo to full-grown app. Submitted for the Dutch Web Store compo. Graphics by Elaine Oliver. 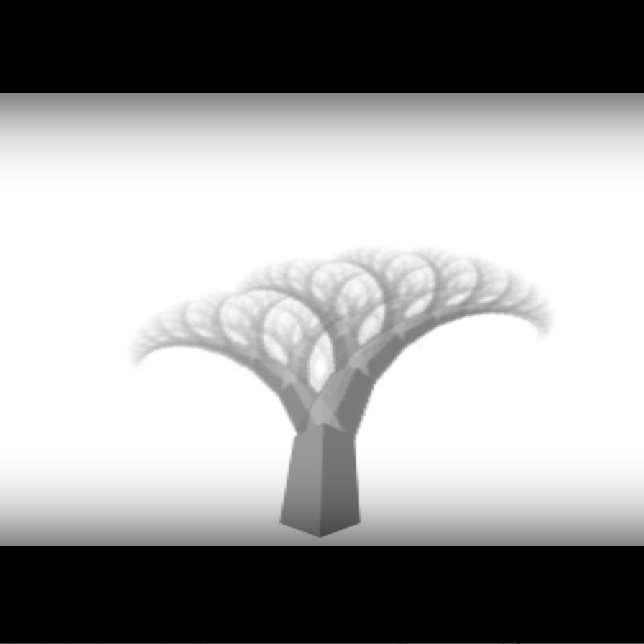 A fractal tree that bounces to the beat. Created in a single day with Sjoerd Visscher and Ferry velt. The music only works in Chrome because to sync the music, the Web Audio API was required. With pxxl.js and the included BDF font files you can 'render' a text to an array of pixel coordinates. You can then use the pixel coordinates to do your own drawing. With this demo I placed 9th at the 3rd JS1K contest. It's a pseudo 3D text ontop of an XOR plasma. 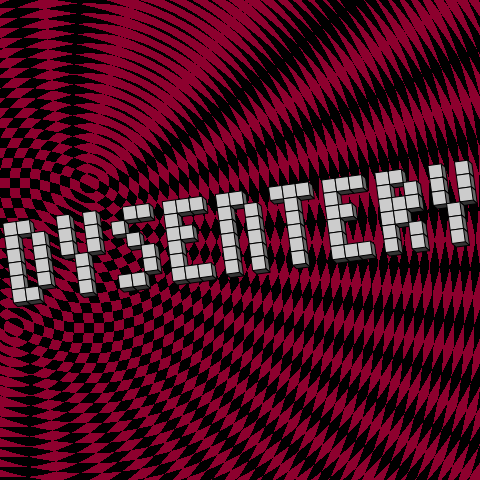 What's up with the 'dysentery'? don't ask.. just Google for 'Oregon Trail'..
My latest weekend hack: The RGB Game. Try to align the 3 color channels to reproduce the original picture. Sounds easy? Try it!